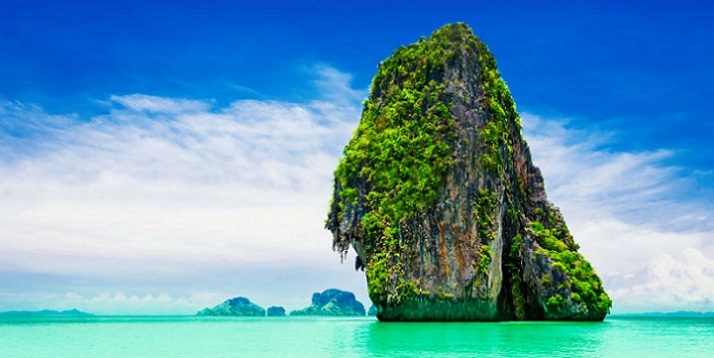 Phuket has a lot more to offer than Australian bars, ping pong shows, cheap clothing and overcrowded beaches. On my quest to find more, I created a list of the top 5 things to do in Phuket. This entry was posted in Thailand, Travel Experiences, Travel Tips on October 20, 2015 by Richard. Information for the Italian working holiday visa is difficult to come across. Considering there is no information on the subject it’s almost as if there no one has ever done it before. This entry was posted in Italy, Travel Tips on May 12, 2015 by Richard. The process of obtaining a Russian Visa is quite simple in the United Kingdom, and I am sure the process is the same in most other commonwealth countries. The first step of obtaining a a Visa is to get an invite from a Hostel or Tour Company. This entry was posted in Russia, Travel Tips on May 12, 2015 by Richard. I recently traveled to Russia and noted down every ruble I spent, I compiled it into a spreadsheet and found out the total over the course of 7 days. This entry was posted in Russia, Travel Tips on May 11, 2015 by Richard. During my stay in Russia I was warned against using taxis; specifically the gypsy taxis. Whilst in Moscow, Russia for 7 days, I started noting down the cost of food. I wanted to know how it scaled against the rest of the world in terms of affordability for food, through the eyes and wallet of a tourist. This entry was posted in Travel Tips on May 9, 2015 by Richard.